Go for a jaunt from Sydney to Richmond to see Richmond Good Food Market about 1h 10 min away. Spend the 9th (Tue) exploring nature at Sydney Harbour National Park. 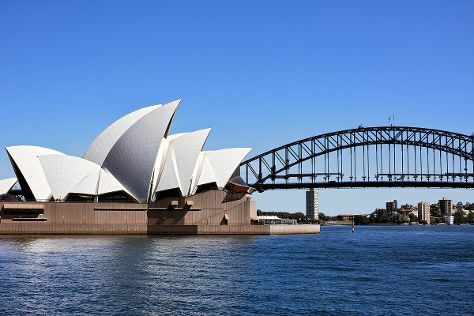 There's lots more to do: listen to music at Sydney Opera House, hike along The Opera House to the Botanic Gardens Walk, admire the natural beauty at Royal Botanic Garden Sydney, and wander the streets of The Rocks. For reviews, photos, and tourist information, read our Sydney road trip planner . If you are flying in from New Zealand, the closest major airport is Sydney Kingsford Smith International Airport. In July, plan for daily highs up to 21°C, and evening lows to 9°C. Finish your sightseeing early on the 13th (Sat) so you can travel to Melbourne. Kick off your visit on the 14th (Sun): explore the world behind art at National Gallery of Victoria, learn about all things military at Shrine of Remembrance, and then admire the natural beauty at Royal Botanic Gardens. 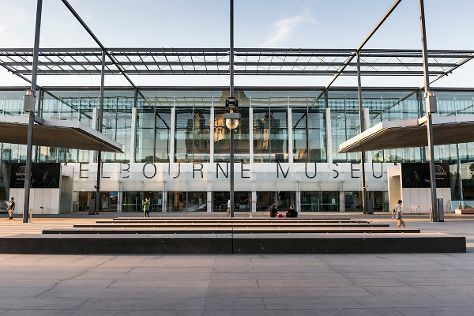 On the next day, see the interesting displays at Melbourne Museum, then meet the residents at Melbourne Zoo, and then take in panoramic vistas at Eureka Skydeck 88. You can fly from Sydney to Melbourne in 3.5 hours. Alternatively, you can do a combination of flight and shuttle; or drive. Expect slightly colder temperatures when traveling from Sydney in July; daily highs in Melbourne reach 15°C and lows reach 6°C. Wrap up your sightseeing by early afternoon on the 16th (Tue) to allow time for travel to Melbourne. Kick off your visit on the 16th (Tue): enjoy the sand and surf at St. Kilda Beach and then don't miss a visit to Block Arcade. Keep things going the next day: indulge your senses at some of the top wineries in the area. To see ratings, where to stay, reviews, and other tourist information, use the Melbourne itinerary planning website . Finish your sightseeing early on the 18th (Thu) so you can travel back home.